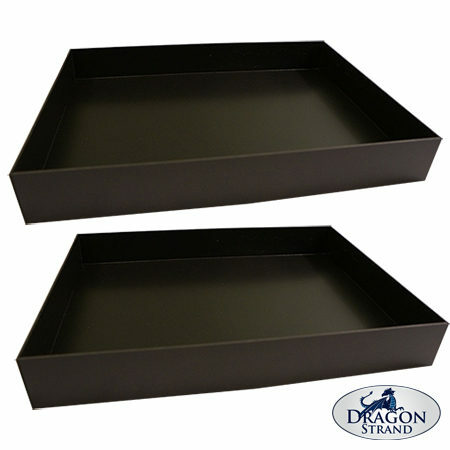 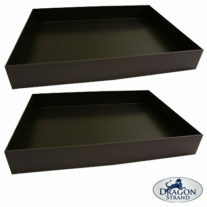 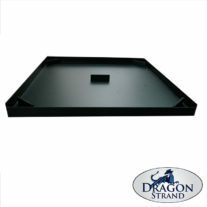 This product is a bundle of two Large Breeder 3″ Substrate Trays. 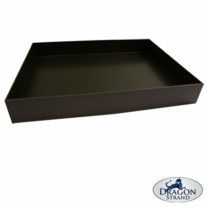 This bundle allows more efficient shipping. 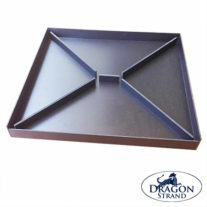 Placing one of these in your shopping cart gets you two trays.